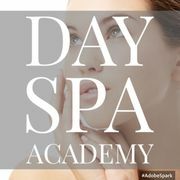 They provide the Yakima community with beauty care needs. 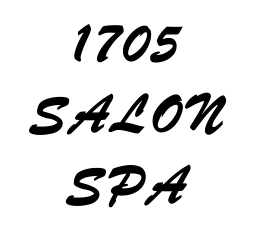 Stop by for your haircut, color, or give them a call for more information. 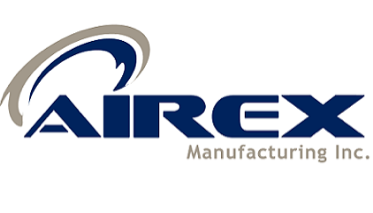 Our focus is to design and engineer evolutionary products for contractors, architects, engineers, designers, and specifiers to fulfill the ongoing evolution of market demand and building energy efficiency code requirements. I am running for State Representative, District 15. I hope my children will live in a world where education is of the utmost importance. Our first priority is to the workers making a living wage, protecting them against injury and illness, and protecting their job security. A world without discrimination, and clean air to breathe. A world where our parks, waterways, and farmlands are protected from over use and abuse. Aladin Limousine has been providing luxury limousine transportation for the Yakima Valley and surrounding area since 2004. We pride ourselves on providing impeccable limo service with attention to detail for every special occasion. 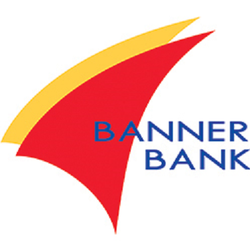 Banner Bank is a dynamic full-service financial institution, operating safely and profitably within a framework of shared integrity. 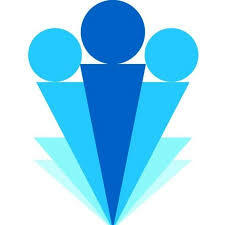 Working as a team, we will deliver superior products and services to our valued clients. BBSI in Yakima is committed to driving results for your business. You can expect to work with a dedicated team of business professionals with expertise in Human Resource Consulting, Risk and workplace safety programs, Payroll, Staffing and Recruiting. It is our goal to provide the opportunity for students interested in Wellness Careers, the knowledge necessary to obtain the credentials required to enter into their chosen profession and the skills and experience needed to become competent, care centered clinicians. Since 1996, when Gesa became a community-chartered credit union and opened its field of membership to everyone in Washington, the credit union experienced explosive growth. Consumers have discovered the value of banking with a not-for-profit cooperative. Gress Kinney Parrish Insurance Center is an independent insurance agency in Yakima, WA specializing in personal and commercial property and casualty insurance. 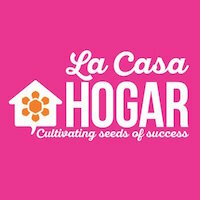 La Casa Hogar exists to provide a range of practical education and self-development opportunities especially suited to the needs of Latina/o immigrant families who comprise one of the most economically fragile, but socially important segments, in the Yakima Valley. 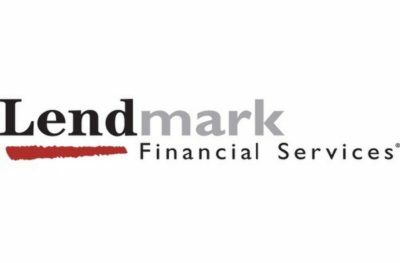 Lendmark Financial Services is a consumer finance company specializing in providing a variety of personal loans, automobile loans, and retail merchant sales finance services. Whether it’s a personal, auto, or debt consolidation loan, we have a solution to fit your needs. 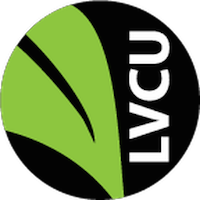 A a lifetime financial cooperative serving member-owners with fairly-priced products and services that help members achieve financial security. America’s largest mutual life insurance company. 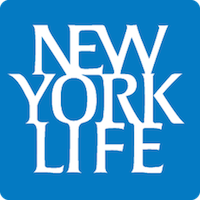 We provide insurance, investment, and retirement solutions along with expert guidance to help you achieve lifelong financial well-being. For all of life’s milestones, we’re here for you, your family, and your business. 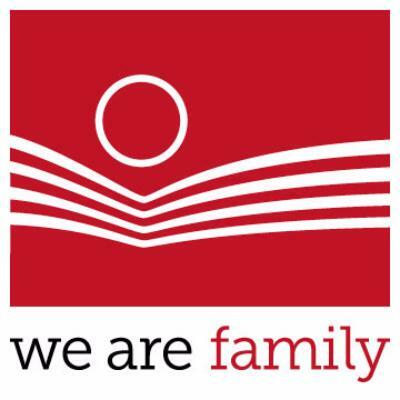 We are a non-profit, 501(c)3 organization committed to improving lives and strengthening communities throughout eastern Washington since 1965. We provide employment and training services, special needs transportation, brokered Non-Emergency Medical Transportation (NEMT), 2-1-1 information and referrals, and senior nutrition. 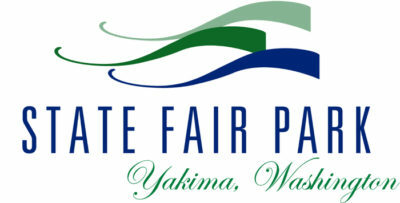 Facilitate commerce, education and leisure activities through production of the annual Central Washington State Fair and promotion and/or production of enterprise and public events throughout the calendar year. Our ability to provide exceptional police service is enhanced by our partnerships with the community. Undoubtedly, our department and our community will face many challenges, but by working together we can overcome any obstacle to our success. We present a full season of concerts of the highest artistic quality and offer exceptional educational programs. Within a sustainable financial structure, the YSO provides the community with extraordinary musical performances and demonstrates value as a regional cultural and economic asset. We embrace new technologies and systems that engage and empower patients to actively participate in their own care and are well placed to meet the evolving needs of our communities. We are empowering women and girls, building self-sufficient women, and eliminating family violence–these three focuses underlie everything that we do at the YWCA Yakima. From providing emergency shelter to a domestic violence victim and her children, to helping a young girl discover the exciting world of science, we intertwine these focuses to create experiences that help women grow.